What is the translate plus Sitecore® connector? 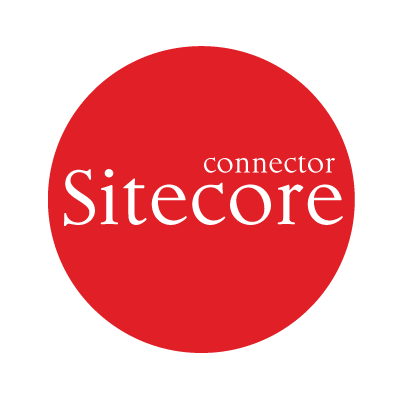 Sitecore, the leading content management system (CMS), provides a sophisticated way of managing your online content. As it is the preferred CMS for a large number of our clients, we have developed a revolutionary translation connector module for Sitecore. The connector enables Sitecore administrators and editors to simply and efficiently get content translated directly via the Sitecore interface.